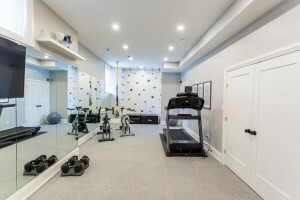 The 24th Annual Screen Actors Guild Awards recently took place, and with the conclusion of the 2018 Golden Globe Awards, we’ve compiled a list of fabulous celebrity spaces that are full of trimspiration! From category winners to nominees and attendees, we’re taking you inside the multi-million dollar homes that are sure to leave you feeling a little star-struck! The multi-media mogul needs no introduction! Chosen by the HFPA Board of Directors, Oprah Winfrey received a Cecil B. DeMille Award for her contributions to the world of entertainment. The image above captures Oprah’s kitchen from her Hawaiian residence. 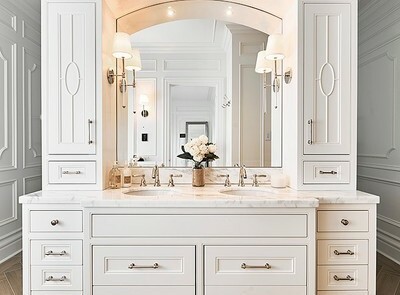 Boasting beautiful stencil patterned ceilings along with crown moulding in a light, neutral palette this space definitely has an aerated ambiance. Now, we can’t imagine what it’d be like to have Oprah as our dinner host! Although Meryl Streep didn’t take home the award for Best Performance by an Actress in a Motion Picture – Drama for her work in The Post, we’re sure she can’t be feeling too down with the nine Golden Globes she already has at home! Even though this space is no longer owned by the extraordinary actress, we just thought the beautiful living room couldn’t go unshared. The opulent and regal crown moulding and architrave offer a classical and dramatic touch to the space, yet its demure palette offers a delicate and feminine atmosphere. Nicole Kidman won big at the Golden Globes as she took home the award for Best Performance by an Actress in a Limited Series or a Motion Picture Made for Television for her work in Big Little Lies. Nicole takes Vogue and its viewers on a tour of her charming farm and home in Australia, as she answers 73 questions. While viewers got the chance to know more about the Golden Globe winner, we couldn’t help but notice the magnificent interior finishings. Particularly, at the 3:26 mark, viewers were greeted by a grand fireplace that boasted a fabulous large grid pattern, which can be recreated with our flat stock! Much like Meryl Streep this year, Jessica Chastain was also nominated for Best Performance by an Actress in a Motion Picture – Drama for her work in Molly’s Game. Jessica’s New York City apartment offers much luxe and glamour that leaves little to be desired. 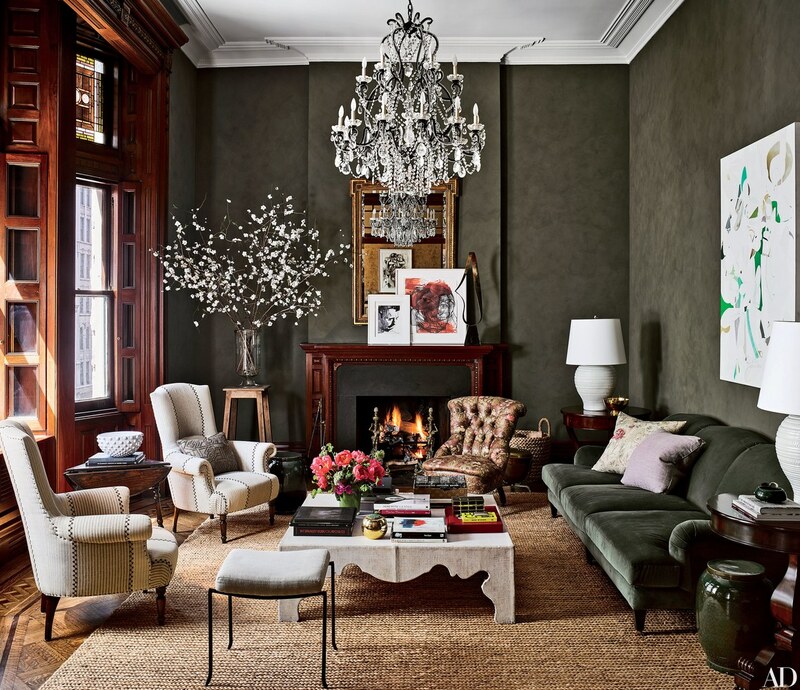 The living room is an enticing concoction of different tantalizing textures and colors! We absolutely adore the juxtaposition created by the brooding dark walls against the crisp whites of the crown moulding. While Viola Davis wasn’t nominated for any category for the 2018 Golden Globes, she certainly didn’t go unnoticed as she arrived at the highly anticipated event in an alluring and glamorous black ensemble. 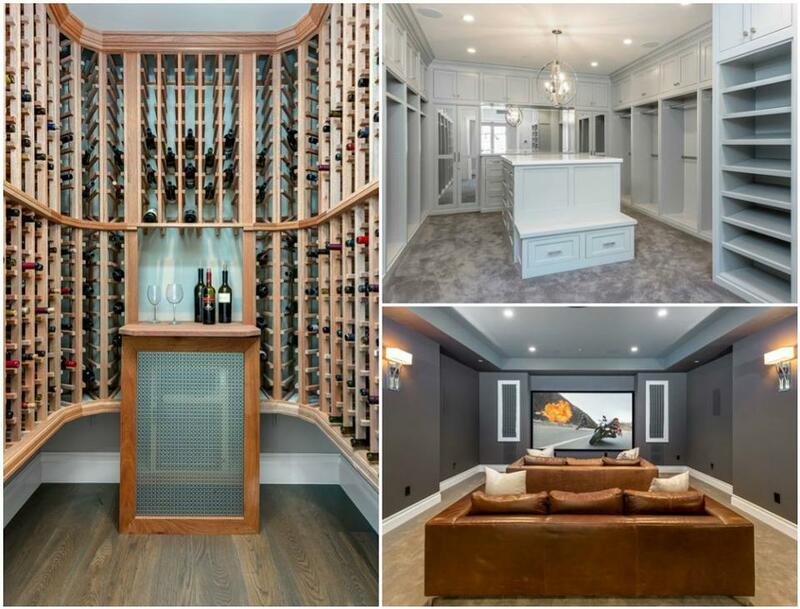 From the wine cellar and in-house movie theater to a grandiose walk-in closet, Viola’s mansion is an aspiration for most of us! Specifically, we love how the closet adorns crown moulding, as it provides a heightened illusion to maximize the space. Angelina Jolie arrived at the 2018 Golden Globe Awards as an attendee, where she was photographed in a stunning black dress! 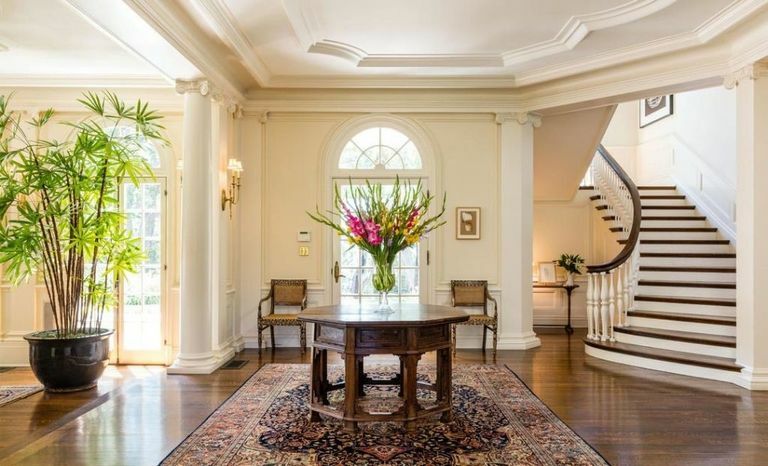 Angelina Jolie placed an astounding offer of $25 million for the Los Angeles residence above. After taking a look at the property, we could see why the successful actress wanted to call this place her home! 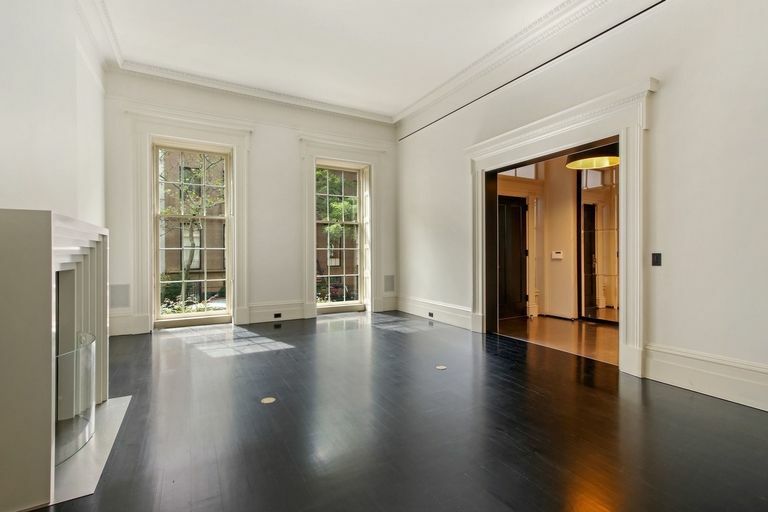 From floor to ceiling, this space is embellished in interior finishings like wainscot moulding, panel mould, and casing. 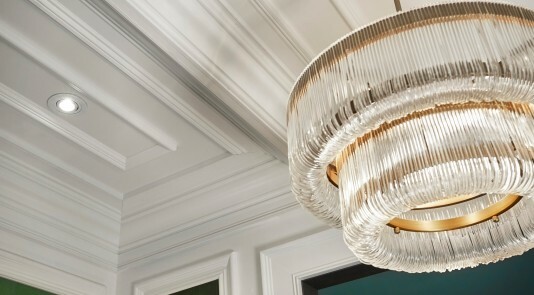 Meanwhile, other trim elements come together to form a one-of-kind layered ceiling treatment that exudes much luxe! 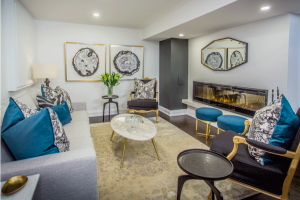 We are eagerly anticipating the 90th Academy Awards, and can’t wait to dive into the trim-filled spaces of those attendees and winners in March! 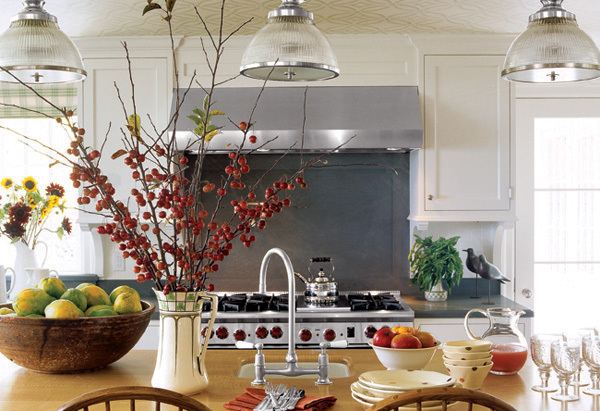 Now, let us know what are your thoughts on these gorgeous spaces down below in the comments or through Twitter! Introducing, The Finishing Store & Millworks Ltd.